Paris is unique in that it is a major global city home to more than 10 million people in the greater region yet it manages to synthesize the rhythms of village life with those of a cosmopolitan world capital. This Guide contains every information in detail about Paris. 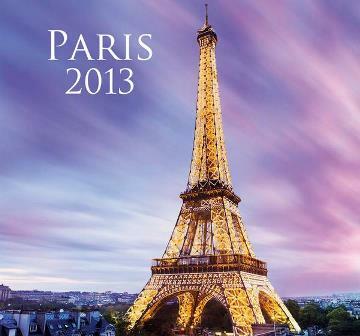 It has 96 pages which include Paris night life, hotels, things to do and how to save money in Paris. If you don't bus this guide, You are surely gonna miss it.